A 13-year-old Prince George's County girl has been missing since Oct. 1, and police are asking the public for help finding her. 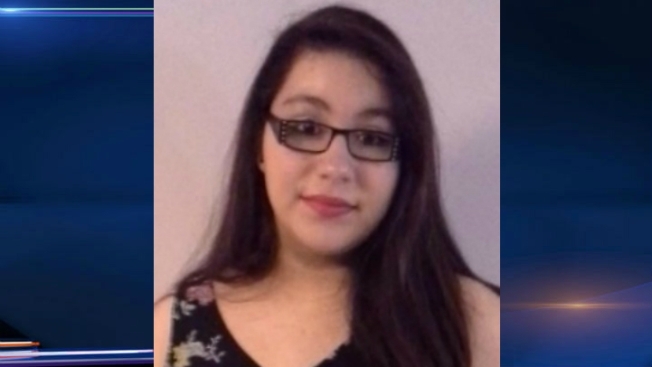 Keiry Cabrera-Lino was last seen in the 4200 block of Tauton Drive in Beltsville on Oct. 1 at about 10:30 p.m.
Cabrera-Lino is five feet, two inches tall and weighs 140 pounds. Anyone with information on her whereabouts is asked to call Prince George's County Police at 301-699-2601.